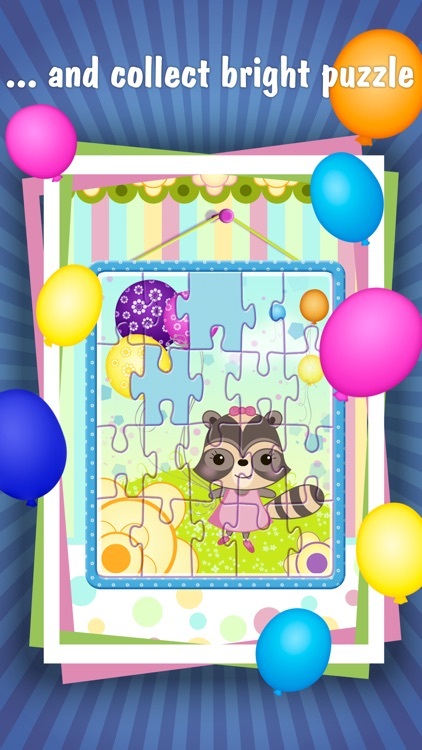 Are you looking for a fun brain game for your children? 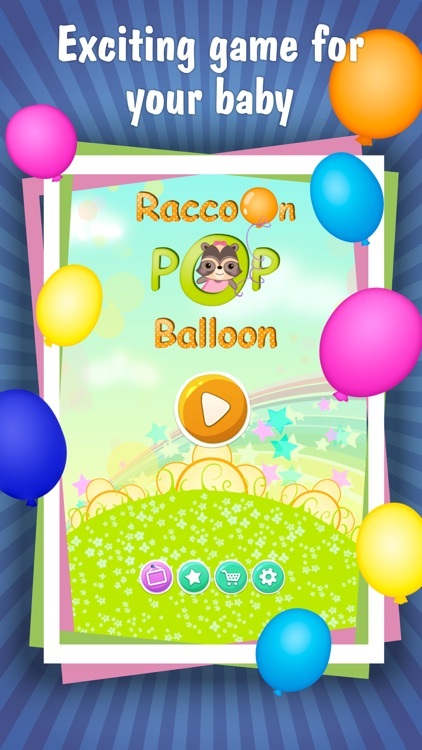 Then “Candy Raccoon: Pop Ballons” is what you need. 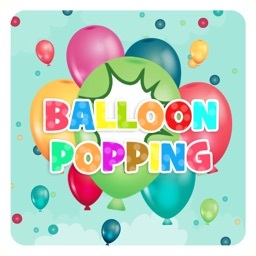 This game for kids allows your children to have fun, develop their logical thinking, learning, perseverance, and perception – all of that while playing a game! 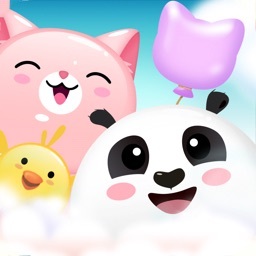 The game features two play modes: arcade and endless mode. The game offers many fun levels, and the engrossing and entertaining gameplay will definitely capture your children's attention. 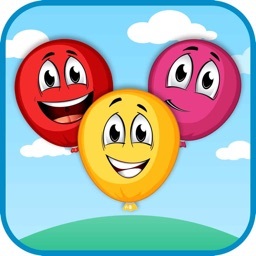 This fun and logical game if suitable for both boys and girls of any age. Besides, you can download it for free on your device and have fun in your spare time playing it on mobile phones and tablets. 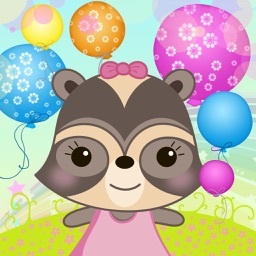 What “Candy Raccoon: Pop Ballons” has to offer? Brain game for kids – a perfect opportunity to entertain your children, while allowing them to get new experience, knowledge and skills. Games for kids should be both developing and entertaining, which is the case for this game. 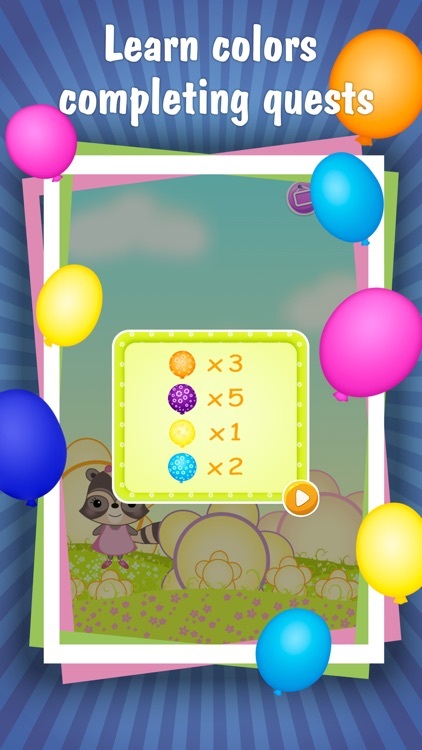 For children bubbles are very common and familiar, and this makes the game easier and accessible for them. 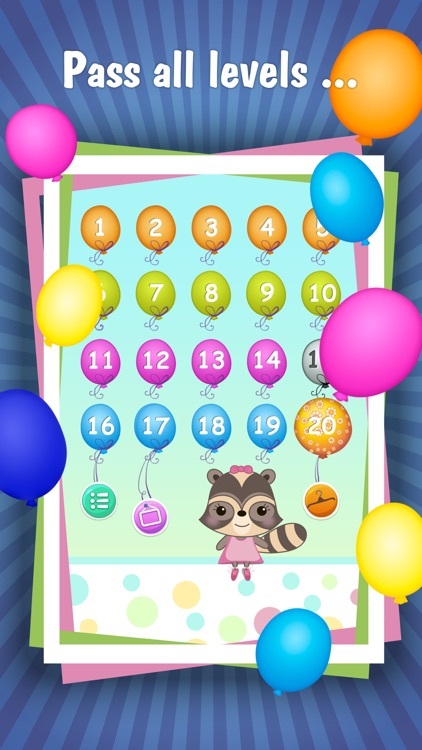 Your children will watch the bubbles move across the screen and try to pop them as fast as they can. 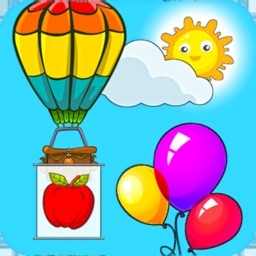 Electronic learning games for kids can be a great alternative to various tabletop games. 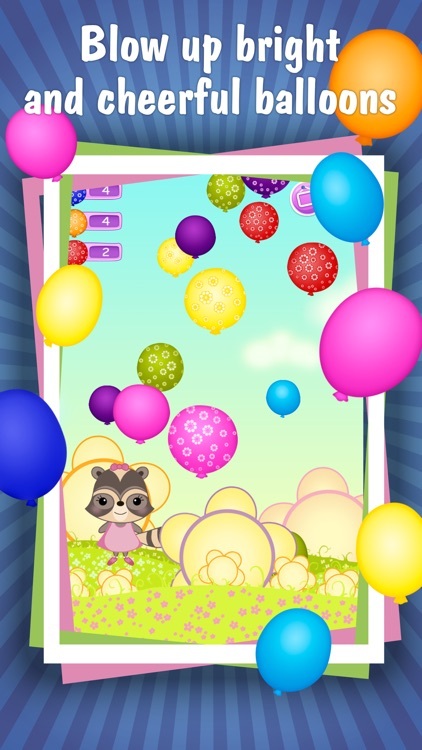 The gameplay consists of popping the balloons, which are moving across the screen of your device. The further you get in the game, the faster the bubbles are. You can pop the bubbles by touching them, but it gets more and more challenging to pop them when they're moving fast, and this contributes to the development of your children's dexterity. 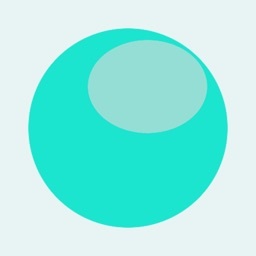 Pop the bubble in time and move on to the next, even more interesting level of this game!